Do you have Dodge RAM 2500? 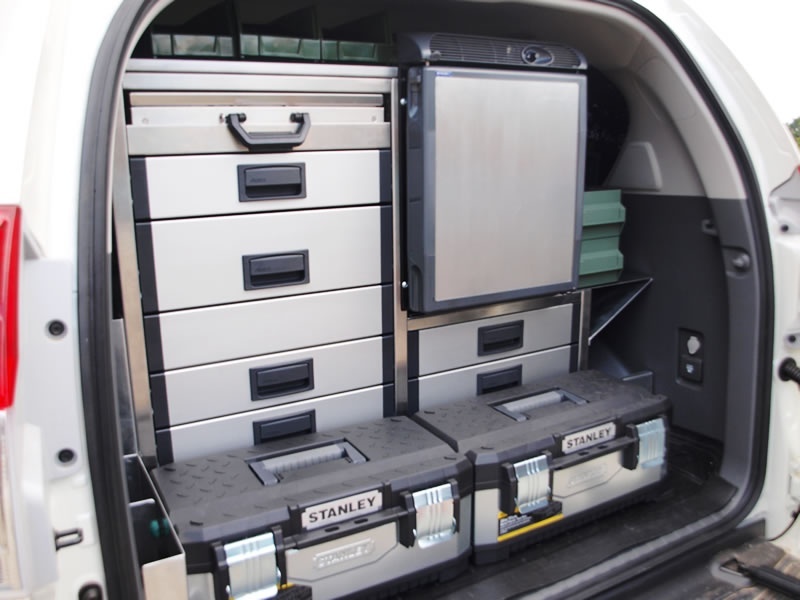 We have a truck bed storage system for you! 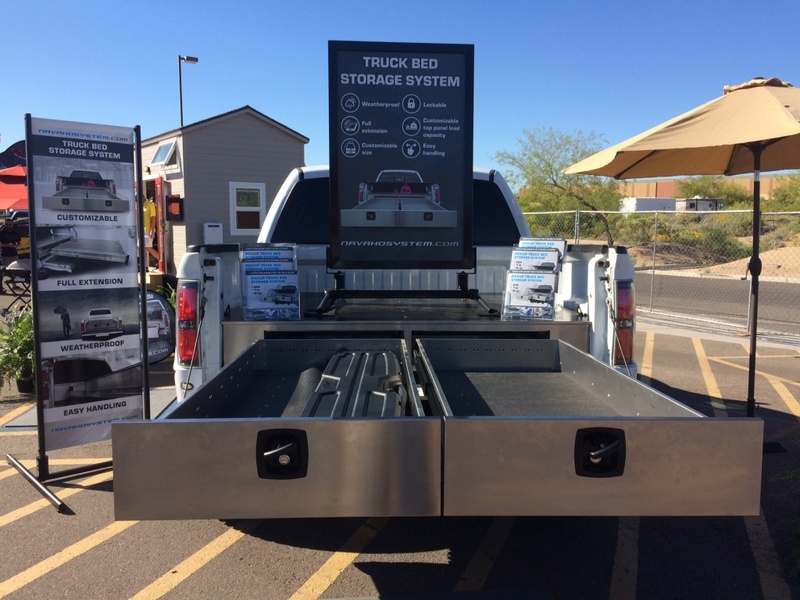 Recently we presented our truck bed storage system to hunting, fishing and camping enthusiasts at Sportsmen's show in Scottsdale, Arizona. Check out few pictures from the exhibition. TATRA 4x4 roll-off tipper with hydraulic locking system is FOR SALE. Tatra 815-6; 6x6 with Cummins engine, automatic transmission Twin disk. Fully operational, only 35 000 km. 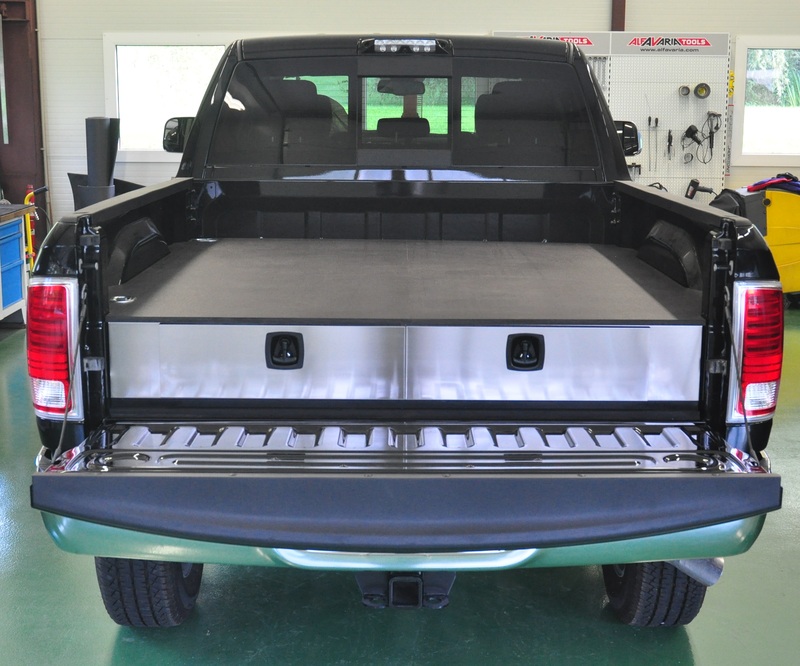 Great base for an expedition vehicle! Tatra T815, 6x6 available for sale. At present fully operational tipping lorry that could be converted into expedition vehicle. 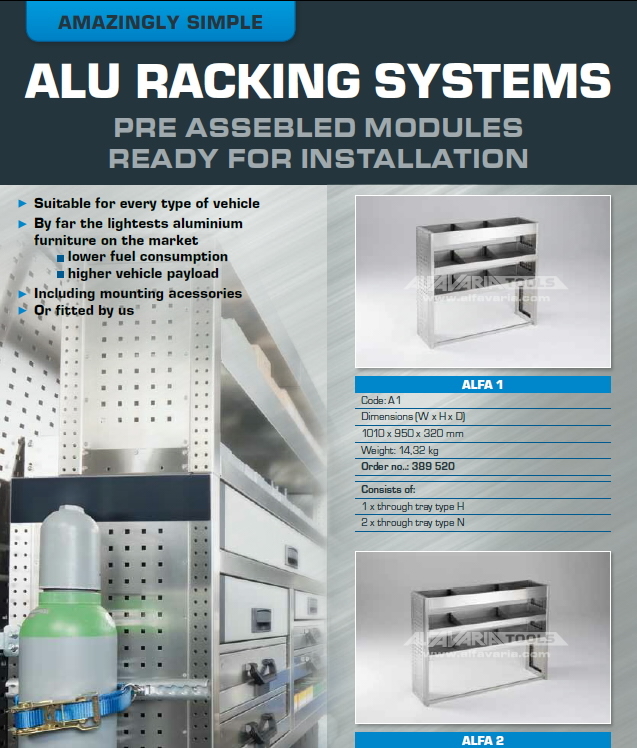 Suitable superstructure is also available. 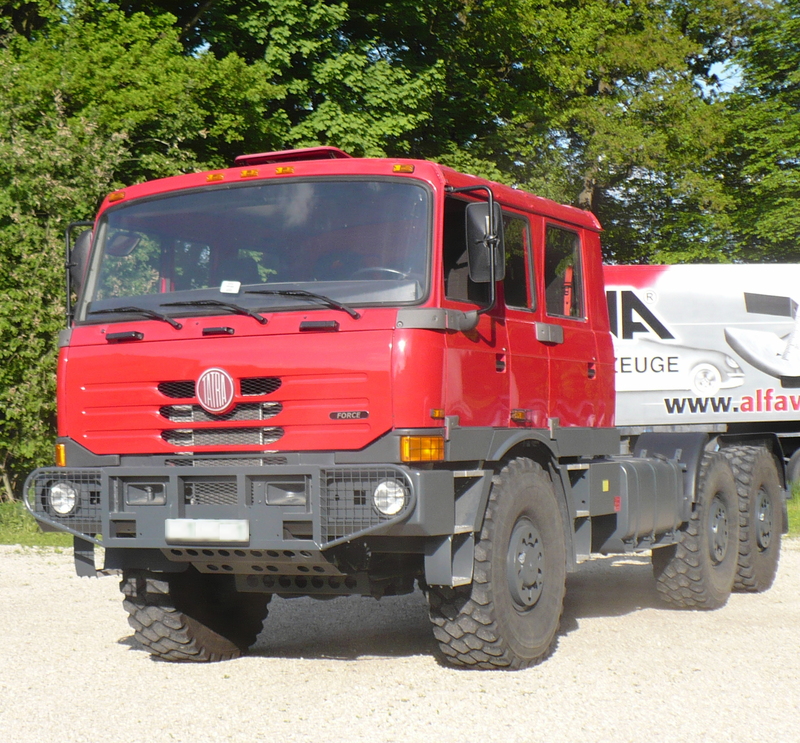 We offer firefighting TATRA 815 for sale. Produced according to norms for the North American market. 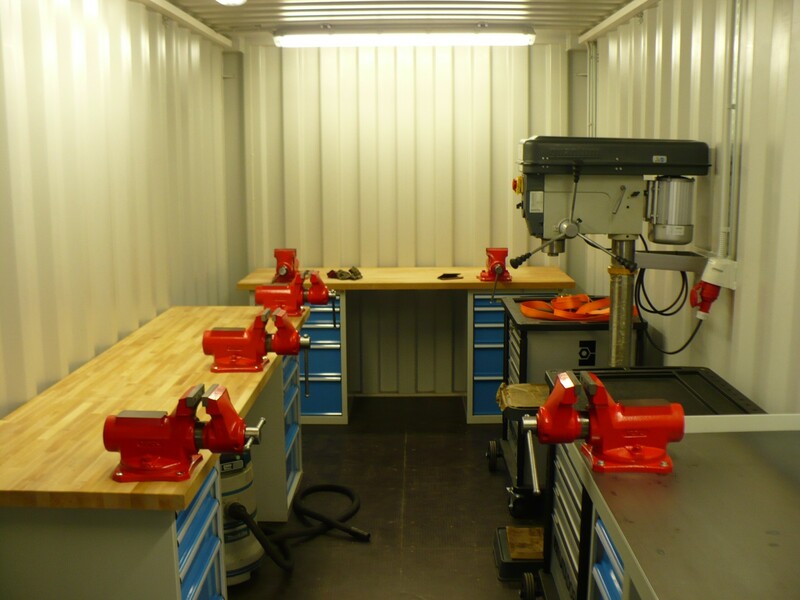 Can be sold as is or with any kind of a custom made superstructure. At ALFAVARIA Group we like to play and you are invited to play with us. A - legend of American highways but a rate find in the Czech Republic. We just launched a competition where tow winners will win a three-hour ride with this American truck. How to become a part of this competition? 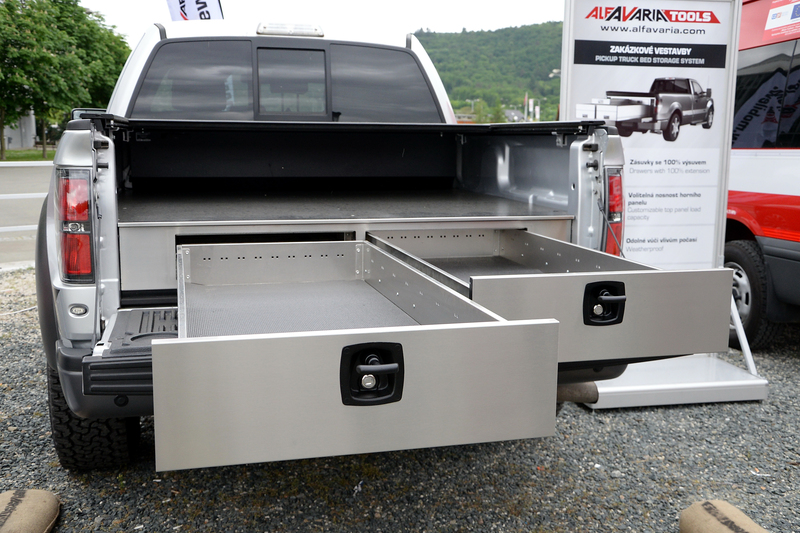 Recently we have realized aluminium built-in system into Toyota Landcruiser that is used as a mobile veterinary clinic. 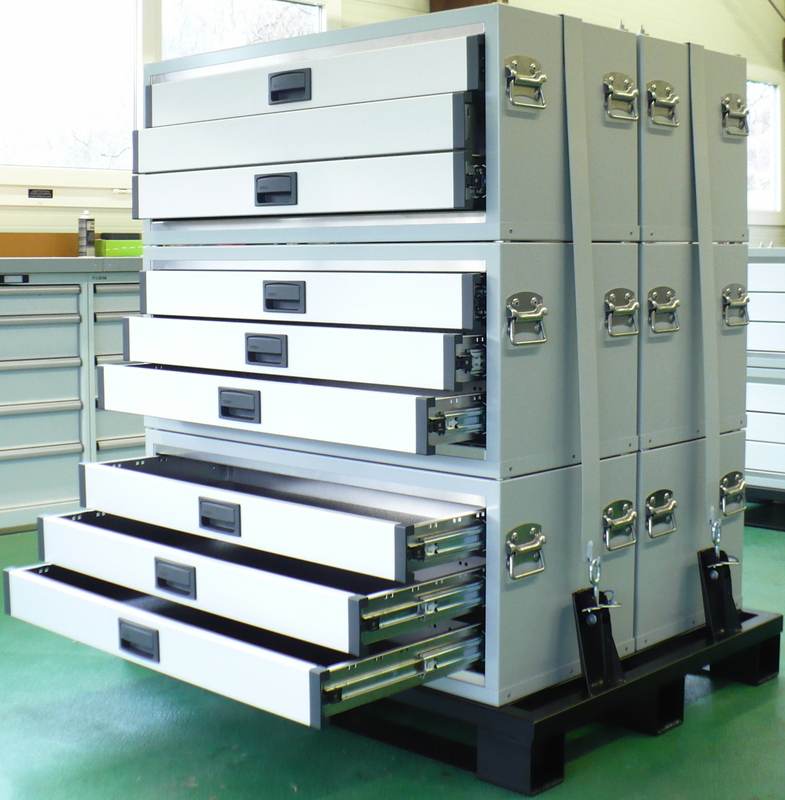 From the first design to final assembly – modern, light and noice free aluminium furniture. Introducing a new line of cases NAVAHO OUTDOOR, intended for extreme load. 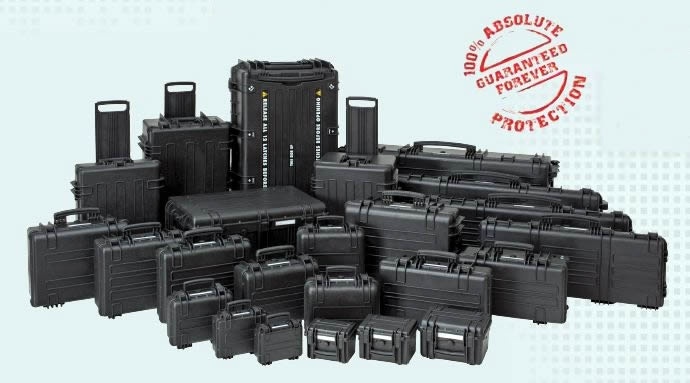 Cases are unbreakable, dustproof, waterproof and despite intensive treatement effectivelly protect the contents of the case. 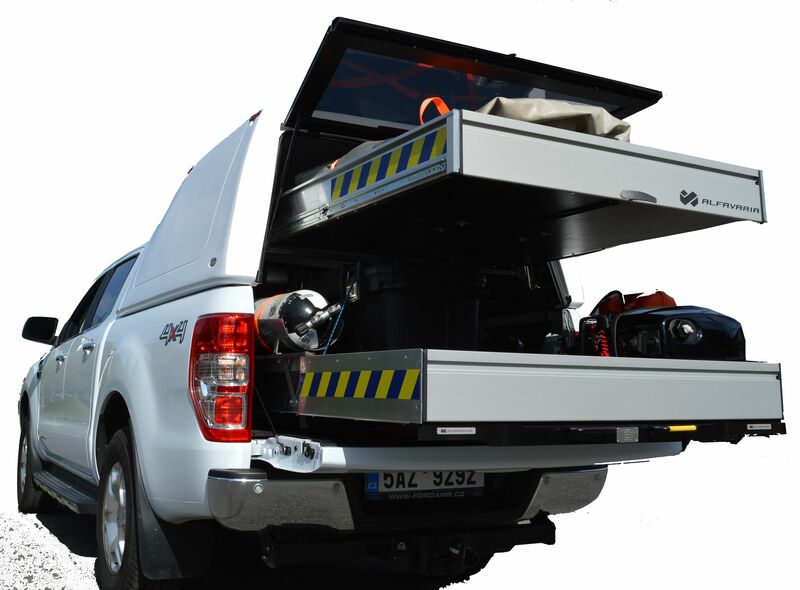 Cases NAVAHO OUTDOOR represent an ideal solution for rescue teams, police, army or extreme sports.